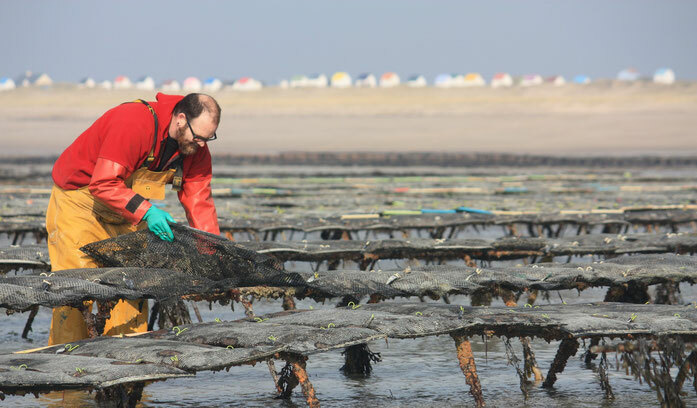 After several working years we ended in 2014 in the production of two ranges of luxury oysters defined by their place of final refining, "Utah Beach" and "Pointe of Agon"
Nos parcs conchylicoles sont situés à Blainville-sur-mer, Gouville-sur-mer, Agon-Coutainville et Utah Beach. 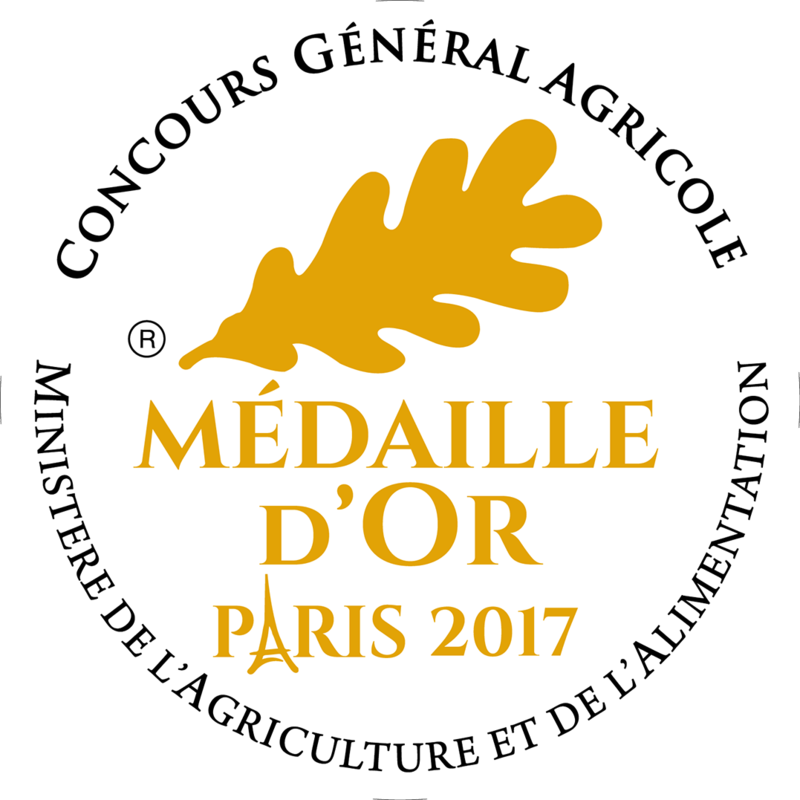 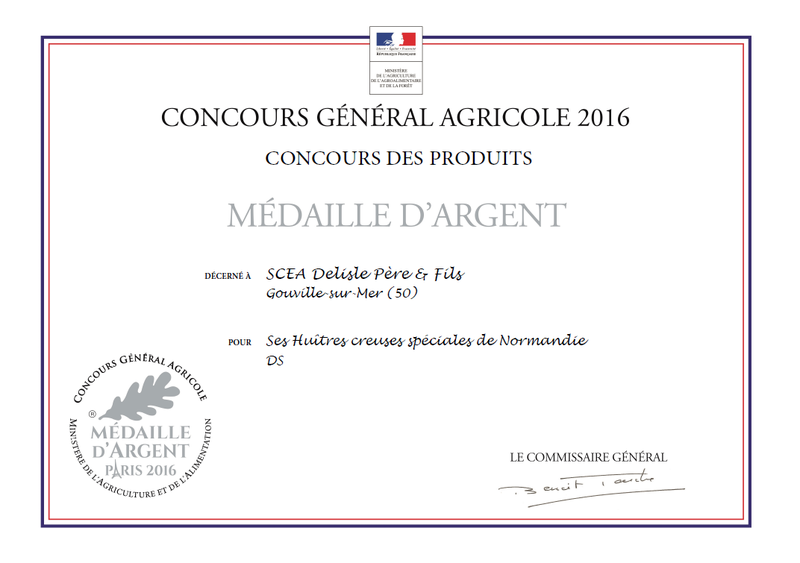 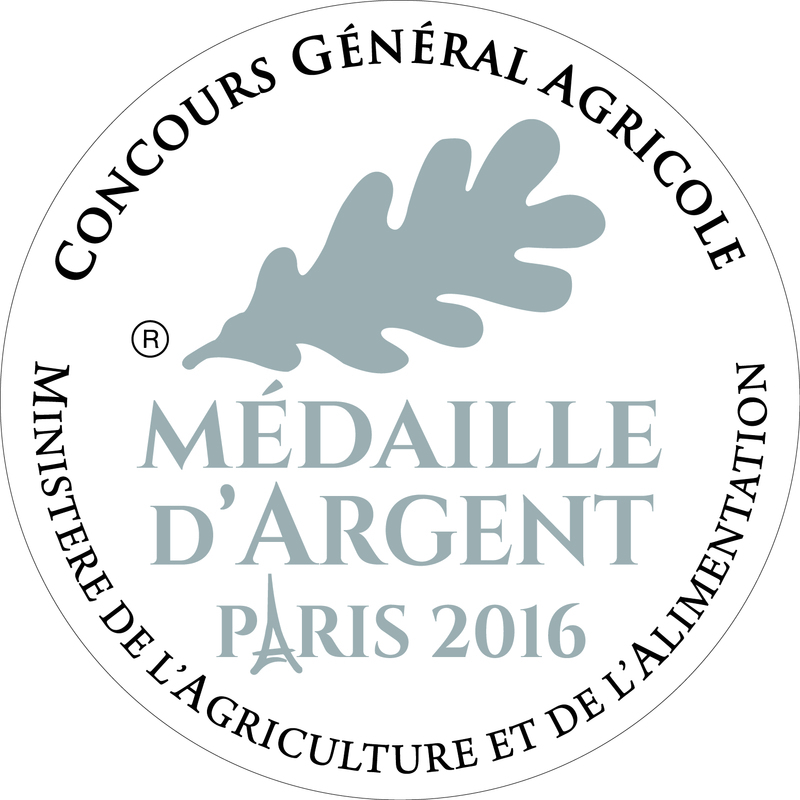 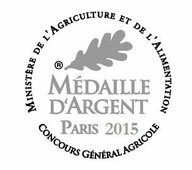 Prestigious oyster, our range "Pointe of Agon" was rewarded in 2015 by a silver medal in the agricultural competitive examination which takes place every year in Paris during the agricultural national show. 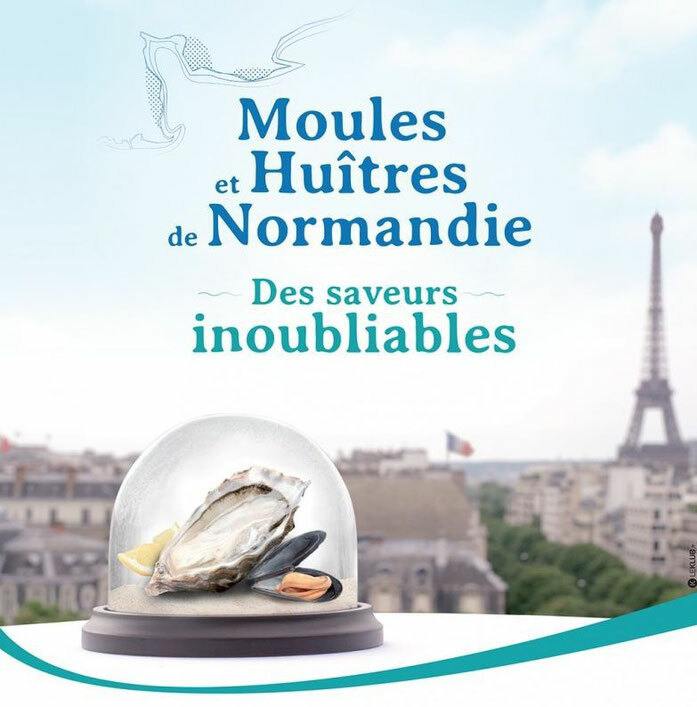 Publicity "Moules et Huîtres de Normandie CRC"